The Respondent in the UDRP case against the domain name RosettaStone.app, is taking the case to the US courts, following the loss at the WIPO. 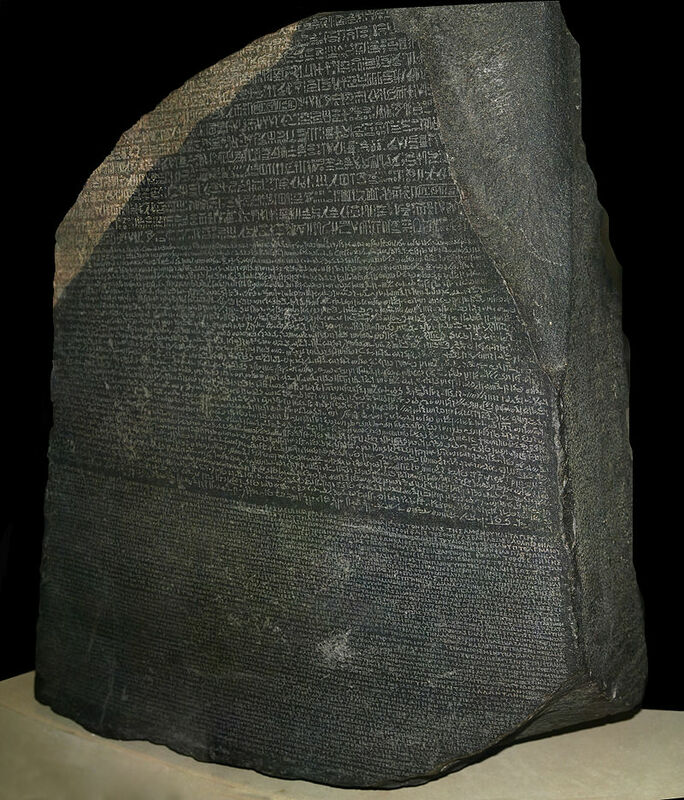 The federal lawsuit – filed at a California court – seeks a declaratory judgement that the domain does not infringe on the marks of Rosetta Stone, makers of translation software. The company was the Complainant in the UDRP case. Attorney Jason Schaeffer of ESQwire.com, told us that they represented the Respondent at the WIPO, believing that their client has a strong case; they will be monitoring the new developments closely. Note: ESQwire is a premium sponsor of DomainGang. Below is the court document describing the lawsuit that was filed in California by the registrant of the domain RosettaStone.app.